It is no secret that Chris Brown needs to come hard with the new album to make up for his felony actions against Rihanna. What do you think? 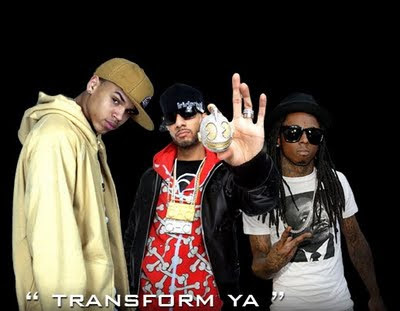 Did Chris Brown transform enough?